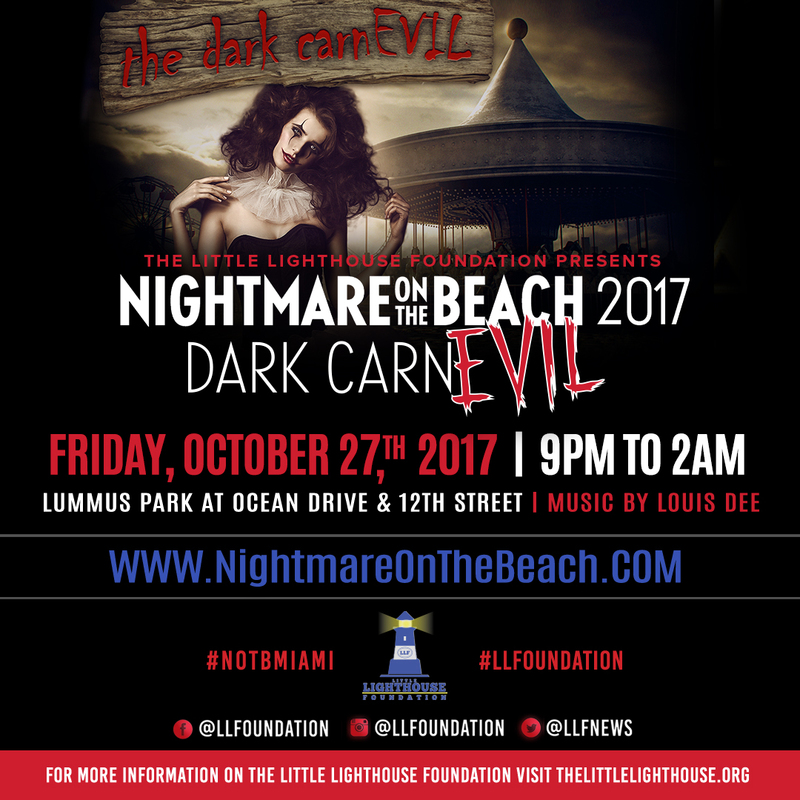 The Little Lighthouse foundation hosts its annual Nightmare on the Beach Dark CarnEvil with music performed by Louis Dee. 9 p.m. Lummus Park, Ocean Drive & 12th Street. Details: thelittlelighthouse.org.